three more to go this month. 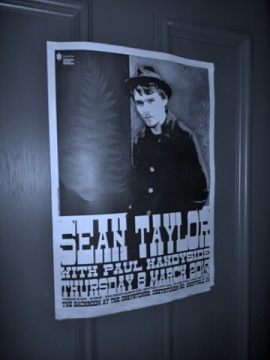 And on Thursday night we had three fabulous performances to kick off our March schedule from Sean Taylor, Paul Handyside and Andrew Oxley. Thanks as ever to those who made it out.